My guy is flying in from Phoenix for a winter trip to Boston. When its winter and cold, there’s nothing better than beers and bar snacks at home. 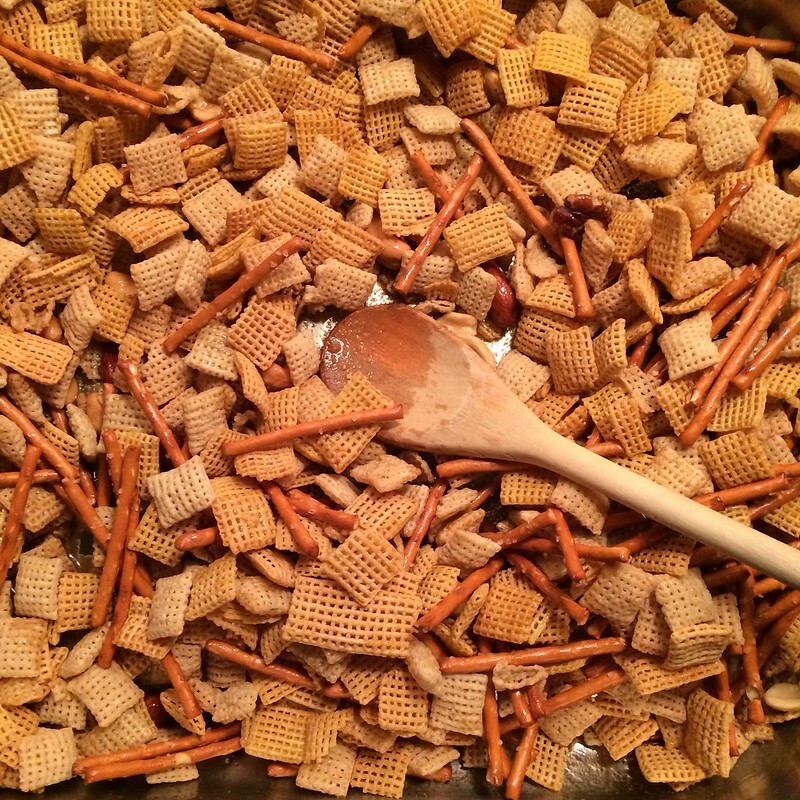 So homemade chex mix it is, because its easy and tastes great with ale.